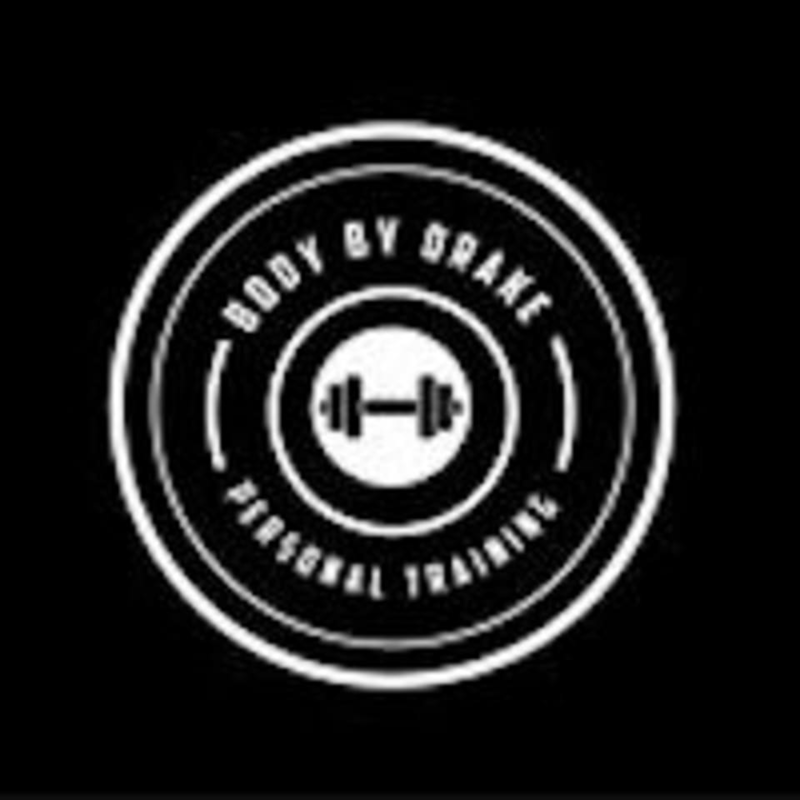 Start taking classes at Body By Drake and other studios! Body by Drake started in Morton Grove, IL in 2015 and has blossomed into one of the most up and coming personal trainer companies out of the midwest. The programs are always tailored to meet your specific goals and capabilities. All levels are welcome. Really enjoyed my session today. Such a great workout! Drake is an awesome coach and trainer.